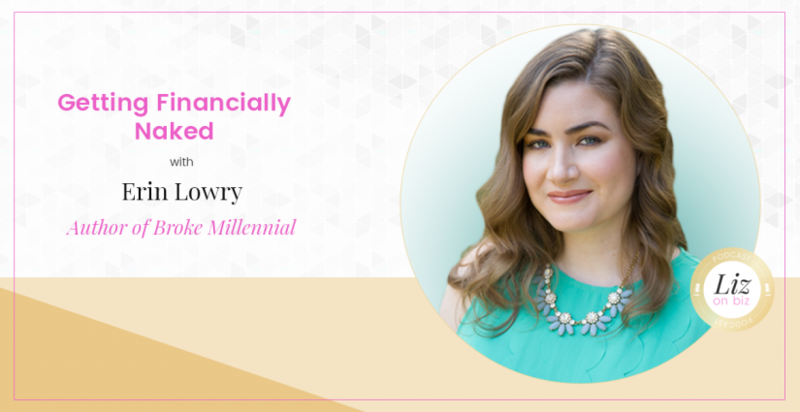 Erin Lowry is the founder of the blog BrokeMillennial.com and the author of the new book by the same name – Broke Millennial: Stop Scraping By and Get Your Financial Life Together. 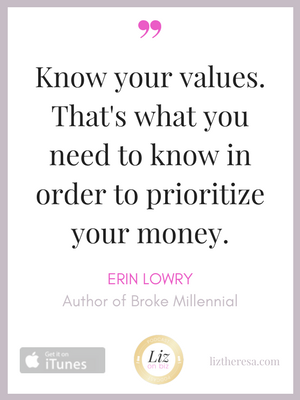 EXCLUSIVE OFFER TO LIZ ON BIZ LISTENERS: If you order the book from Amazon or purchase it at your local store, forward a copy of your receipt to inf0@brokemillennial.com for a FREE bonus chapter – just put LIZ ON BIZ in the subject line. [2:35] – Hated math, Erin never thought she’d write a book about money. [4:15] – Her educational background. [6:00] – The Broke Millennial origin story. [11:23] – Touching on the biggest money pain points for her audience: student loans and investing. [13:48] – The media’s perception of millennials. [15:15] – Getting financially naked with your partner. [19:20] – Erin tells the story of how she got financially naked with her boyfriend, Peach. [24:23] – Money advice for entrepreneurs. [26:10] – Money myths debunked! 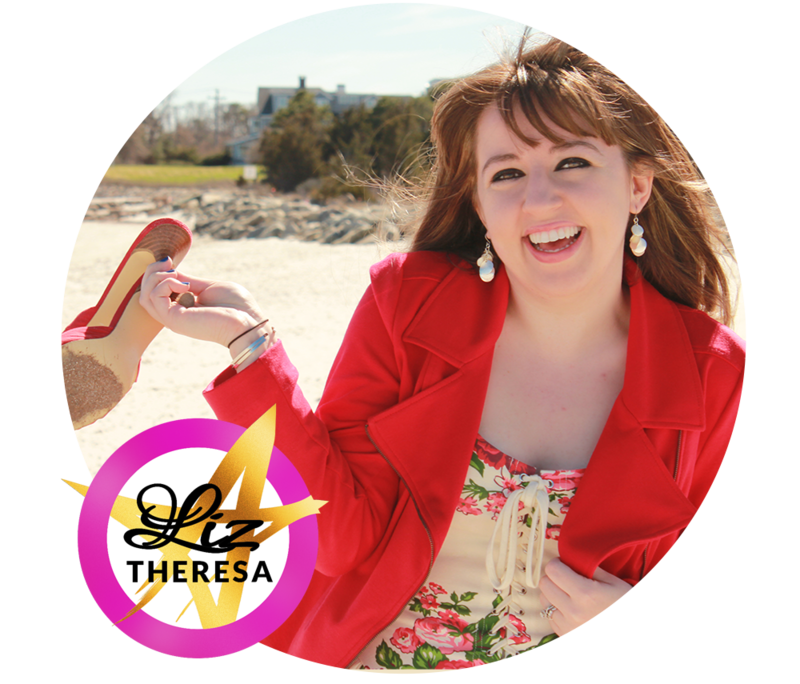 [28:53] – Credit scores, galore! [33:00] – Erin’s last words.